Baby Dolls is the place to be in Dallas if you enjoy having fun and spending the evening surrounded by the most beautiful ladies this side of heaven. On any given night, you will find the hottest action in Texas on our seven stages and within our eight ultra-sweet Sky Loft Suites. While we are always the best night in Dallas any night of the week, things really heat up when it is time to host a special event. Whether it is a birthday party or bachelor party, we pull out all the stops to ensure our guests have an evening they will never forget (or, at least one they can claim selective amnesia over!) In fact, we are well known for hosting the hottest private events of any gentlemen’s club in Texas. 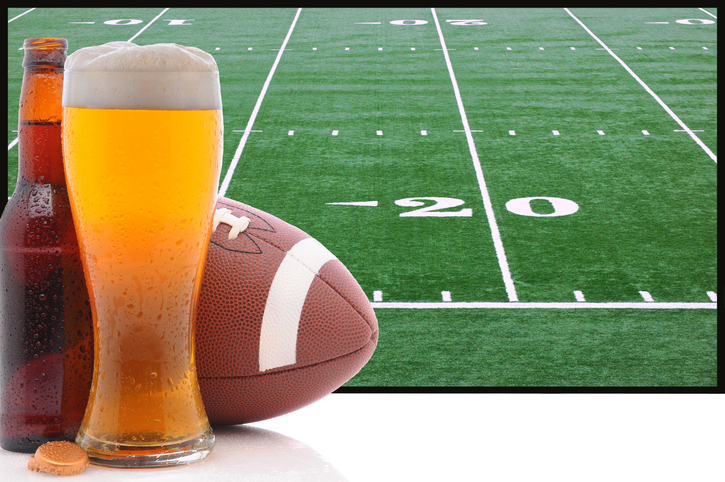 Of course, the real fun happens when the big game is on TV and the time comes to cheer on the most exciting sporting events in the country while they play on our 100 plasma screen televisions. Monday Night Football is always popular, especially when a certain team from Dallas saddles up for a ride on the airwaves. We also host special evenings for championship fights where the knockouts in our club easily rival the knockouts on screen. The Baby Dolls at our gentlemen’s club in Dallas do their best to ensure clients have all the food, drink, dances and cigars they desire. We also do everything possible to help plan and cater to special requests, whether it is extra dancers for a retirement party or specialty drinks to share with colleagues on a company retreat. We also have a number of standing special events where everyone can join in the fun. The babes at Baby Dolls gentlemen’s club in Dallas love barbecue. Nights like our VIP BBQ Buffett on the third Wednesday of the month and our Miss Patriotic contests every Sunday in July are shining beacons of fun that draw in hungry guests from all over the state. Are you ready to have the best time of your life? Then don’t wait a minute longer and become the next guest to join our VIP Club. Baby Dolls VIPs receive special dance appearances, delicious deals on drinks and opportunities to win gifts, including free admission and Baby Doll’s merchandise. Most importantly, VIPs get advanced notice of upcoming special events and an opportunity to secure tickets and a front-row seat.